July is full of outside events such as BBQ’s, pool parties and more. So guys, be sure to make a splash with some stylish summer 2013 attire. 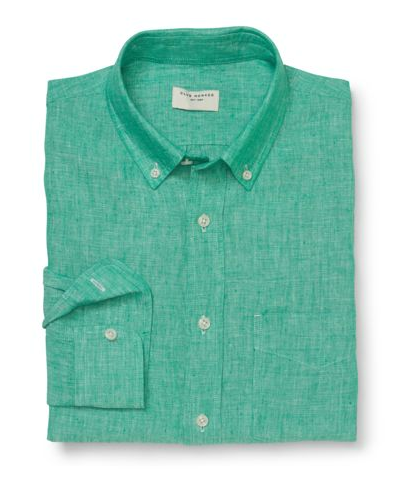 Bright colored linen shirts are easy to throw on and make a bold statement. 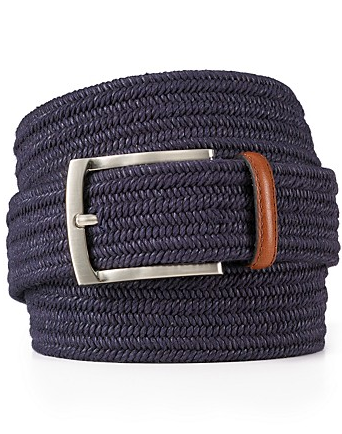 Check out this one by Club Monaco. 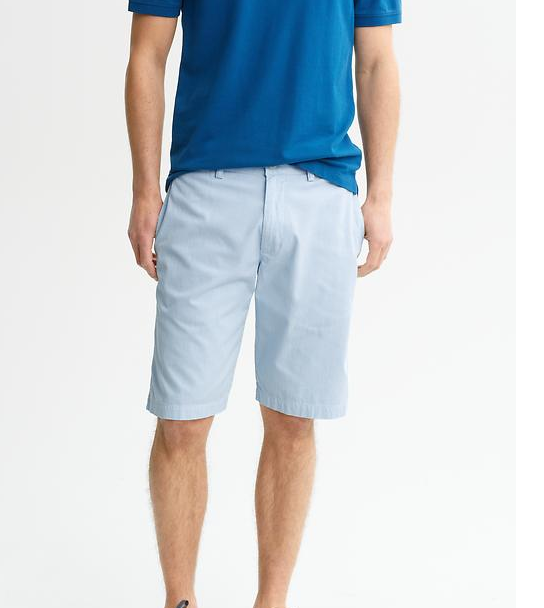 These corded shorts from Banana Republic go with almost anything. Pair with solid, bright t-shirt and you’re set. The vintage chino pant is another must-have! 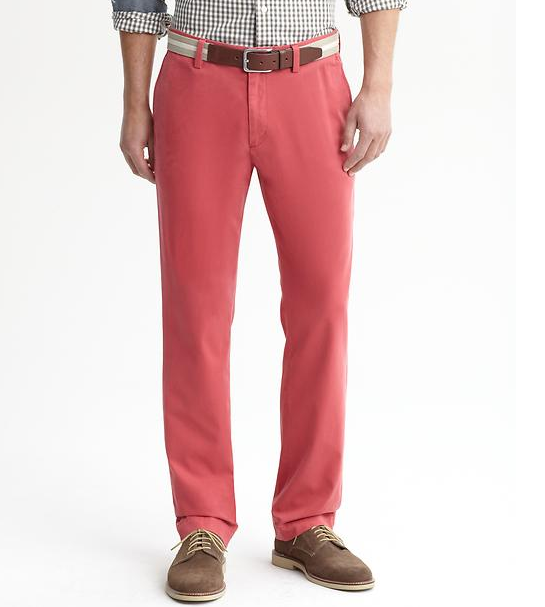 Available now in a variety of vibrant colors, including our favorite – the Emerson Vintage Straight Chino by Banana Republic, this is a can’t miss. We see this trend dominating the sportswear market in 2013! Talk about comfortable. Don’t wear stripes all at once. 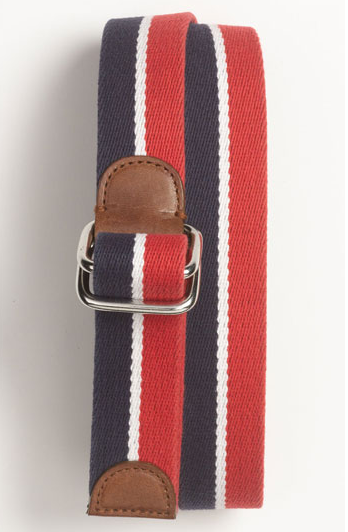 But, do complete your summer wardrobe with a band striped canvas belt like this one from Nordstrom’s and you are in for the BBQ summer style of 2013. Opt for a solid braided one like this one from Bloomingdales, should you decide to throw on a striped shirt or heavily striped pants. 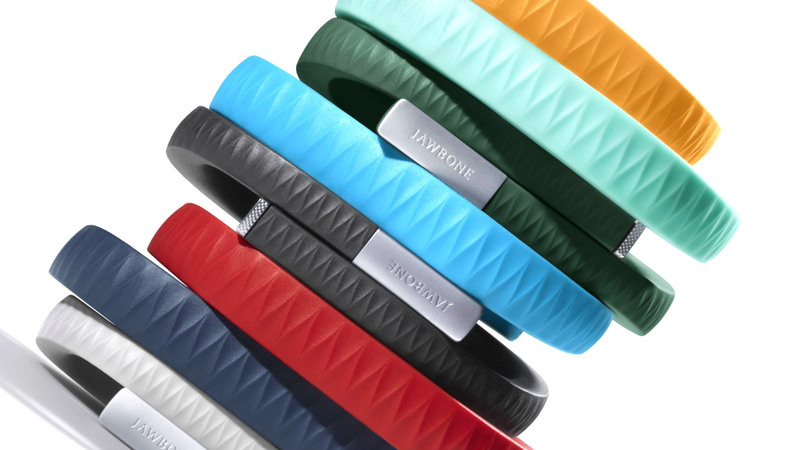 This is my new favorite tech gadget, the UP Jawbone bracelet. Definitely look into getting one of these. The Jawbone UP bracelet, as it’s called, is a wristband and app that tracks how many steps you take daily, how well you sleep, and what you are eating. 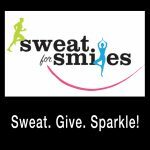 Since the information is tracked, you can use it to help feel your best. 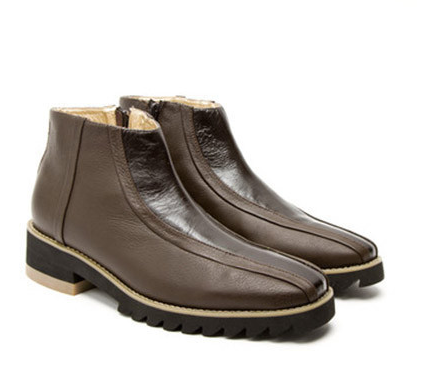 The Punchy shoe by Shane+Shawn caught our attention. Slip-ons make things simple and the high rise compliments every pant style. This entry was posted in Style It. Bookmark the permalink.